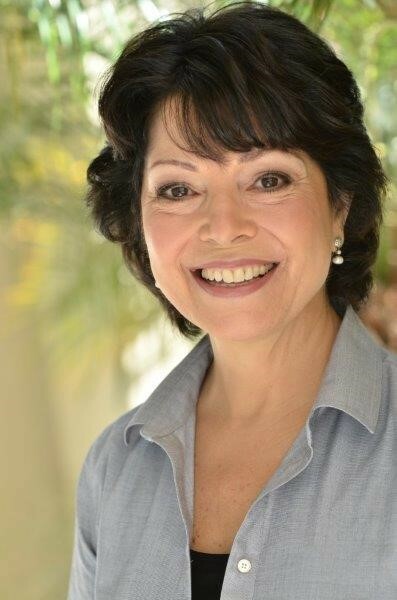 Mary is a seasoned executive coach based in Orlando, Florida. She works successfully with experienced and high potential leaders who want to stretch beyond their comfort zone and positively impact their future. Mary has worked with leaders in a variety of industries to improve their executive presence, minimize their negative assumptions about themselves and others, and develop better relationships with their leaders, peers, direct reports and customers. Her clients have built stronger teams, improved employee engagement, and communicated and acted on their vision for success with greater ease. She enjoys working with those who want to build their competencies and create a more productive culture. Mary is a distinguished mentor for WOMEN Unlimited, Inc., helping high-potential women in business achieve their goals. She facilitates the Network of the Top 50 Companies for Working Families in Central Florida, which she founded in 1997. For years, she was a feedback coach for Embracing Leadership Excellence at the Crummer Graduate School of Business, Rollins College in Winter Park, Florida. Mary spent 15 years in Human Resources management at the Orlando Sentinel newspaper where she improved company-wide communication, introduced culture-changing programs, enhanced employee development practices, and successfully managed many company-wide projects and teams. Her strong listening and coaching skills enabled leaders to overcome multiple challenges. Mary lives her passion and purpose -- helping people visualize their possibilities, realize their potential, and take action to achieve their professional and personal life goals. Mary holds a Master’s Degree in Corporate Communication & Technology and Bachelor’s Degree in Organizational Communication from Rollins College. Mary enjoys traveling with her husband, Jack, an architect. She relaxes by reading, walking and yoga. She is an Advisory Council member for Neighbors Network, a non-profit that helps adults remain living independently in their own homes. Having cared for her mother with Alzheimer’s disease for 10 years she learned what it takes to be a successful caregiver. She shared that knowledge and expertise by speaking to caregiver groups and co-chairing the local leadership council of the Central & North Florida chapter of the Alzheimer’s Association. She is a Team Leader for the Family, Friends & Chicken Soup ministry at St. Margaret Mary Catholic Church in Winter Park, Florida.